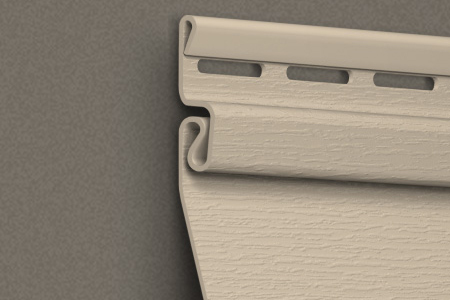 ​Our Legacy vinyl siding is manufactured with proprietary designs and ingredients to deliver greater durability, rigidity and wind resistance; more attractive, fade-resistant colors; more authentic touches and historical details. 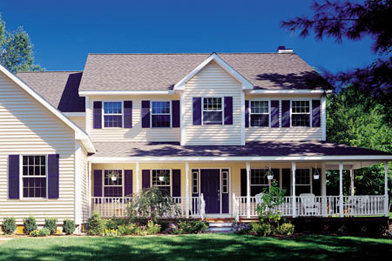 Do you have questions about maintenance for our Illinois exteriors? All you need is a garden hose to keep your siding looking great for years to come. 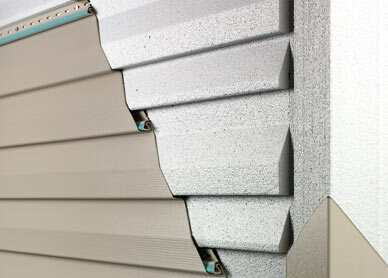 Whether you require exceptional appearance and the highest level of quality and performance or you're looking for value without compromise, there's a Legacy siding system within our extensive selection to meet your needs perfectly! Our Legacy Siding provides exceptional protection against energy loss and the distortion and fading caused by extreme weather. 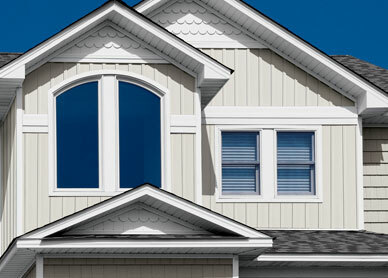 Our legacy siding system bonds an inner core of the thickest high-density insulation with a durable and beautiful outer layer – creating an integrated system that delivers remarkable strength and performance. 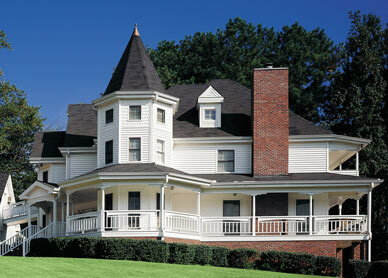 When you are remodeling your home, there are many decisions to make about your exterior and windows in Illinois. Thanks to new technologies that blend intelligent design with exceptionally beautiful features, your best choice of siding is an easy one. For endearing looks and enduring performance, there is no choice but our Legacy siding. Call today to learn more about replacement windows in Illinois. 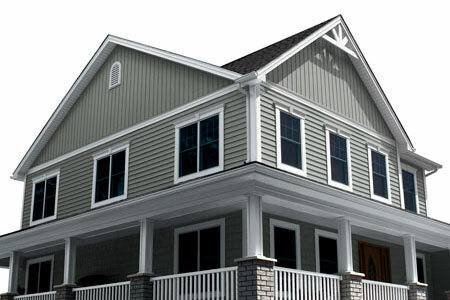 Click here for your siding showcase! 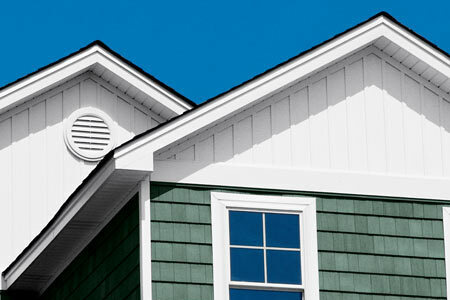 Copyright 2012: Quincy Siding & Window | Replacement Windows Illinois | All rights reserved.